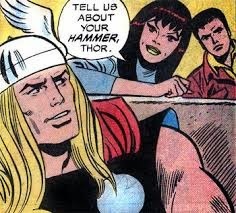 Please don't be a huge list, please don't be a huge list, I've got band practice in a couple hours so work with me here Marvel. My first name is Stan's last name, for crying out loud! That's gotta get me something, right? That's what I thought. Speaking of cutting people some slack, what's up with all these hate Tweets Joss Whedon was getting? Why, out of all the filmmaker's that could receive death threats for the product they release, would anybody think Joss Whedon should be the recipient of that kind of treatment? There was nothing controversial in that movie and the fact that people say there is proves just how far off from good we all are. Defining things and labeling them ad nasuem is ridiculous especially in our art, our entertainment. There's REAL problems in the world and many, many politicians who are far more deserving of our death threats and our energies. Mr. Whedon delivered a great sequel and a good, solid movie. He juggled those balls and even managed to make us care, legitimately, about a few of them. It's hard to go in to it more without spoiler alerts and I think a lot of the pressure came from an outside group, (ie NOT comic book fans), but James Gunn said it best so I'll let him say it last: "Most of you are aware of this, but anyone who urges a filmmaker to kill himself over a movie plot point needs to seriously examine his life." 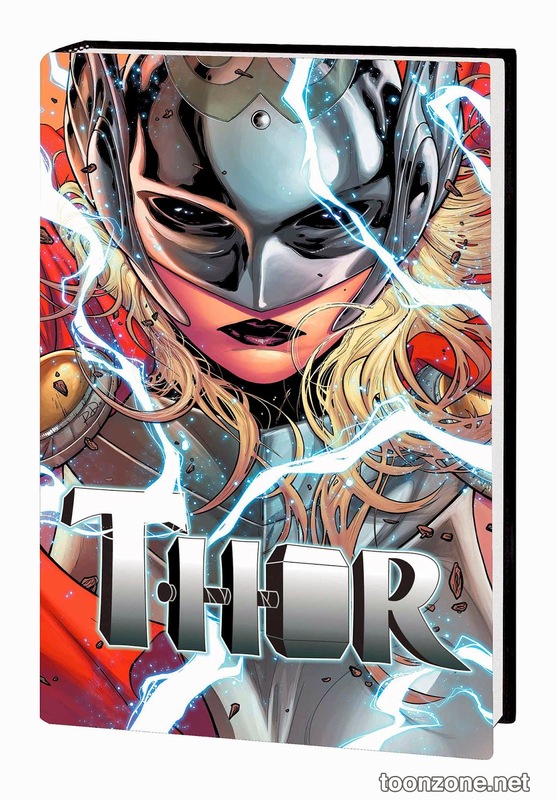 Quickly now, (somehow, in trying to do this quickly, I've gotten myself all worked up and written a rant), my Hardcover Highlight is definitely Thor Vol. 1: Goddess of Thunder. I might actually pick up my first Marvel book in a while out of sheer curiosity. 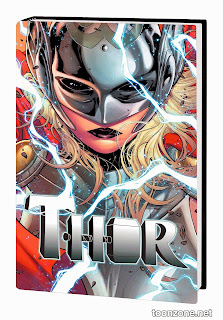 This book and the Thor hardcover I just mentioned, (and a few other's lately) have a sub-heading of Marvel NOW. I wonder if that's similar to DC's New 52 idea? Take all the heroes and update/modernize/reinvent - whatever you want to call it. 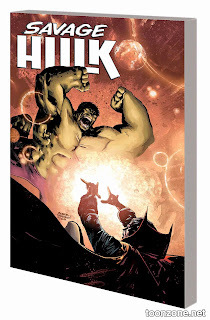 This Hulk book says he's trapped between dimensions without Bruce Banner's influence....so, BB isn't the Hulk? Is the Hulk now a separate entity, kind of like Frankenstein's monster? It definitely doesn't support my New 52 theory, as this takes place back in time while Hulk fights Frankenstein, judging by the cover Dr. Strange, and a host of other "hoary-creatures", (as the write up reads). This does not sound like an entry point AT ALL. Finally! A decent cover image! Between the rant and the less-than-stellar pics I've been nabbing, this week was feeling like a bit of a slop show for the Marvel Pull List. Who knows? Maybe it still is. Anyways, I was always interested in Bucky Barnes. He's one of the few sidekicks that doesn't really share the power set of the hero he's apprenticing with. I guess eventually he does share the power but becomes a lot more...intense, let's say, then his former colleague. 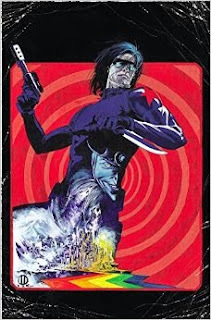 This book spins out of the events of Original Sin, which I covered here.